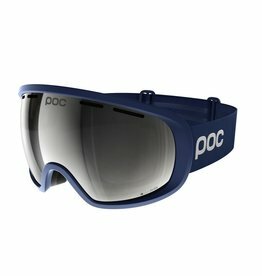 Fovea Clarity introduces a new level of optical performance thanks to unique lenses produced in collaboration with industry leaders, Carl Zeiss.  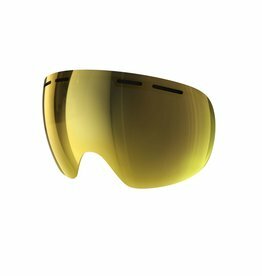 Clarity lenses have been developed with specific and highly advanced tints designed to enhance vision by increasing contrast and light. 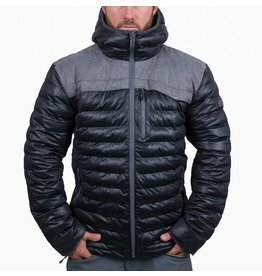 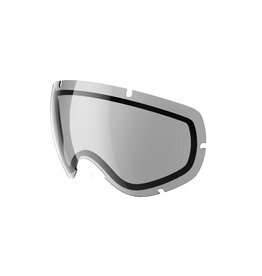 Unique Spektris mirror coatings have been engineered to complement each clarity lens base tint and are applied for three distinct weather conditions: sunny; partly sunny and overcast. 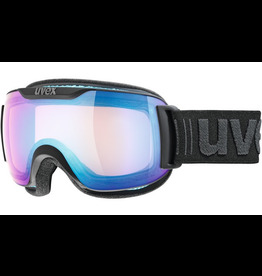 The Fovea frame is also optimized for a large field of view, the result is unparalleled vision and performance whatever the weather. 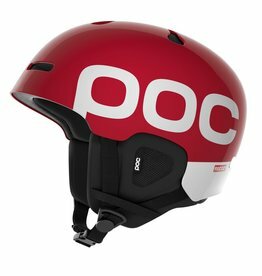 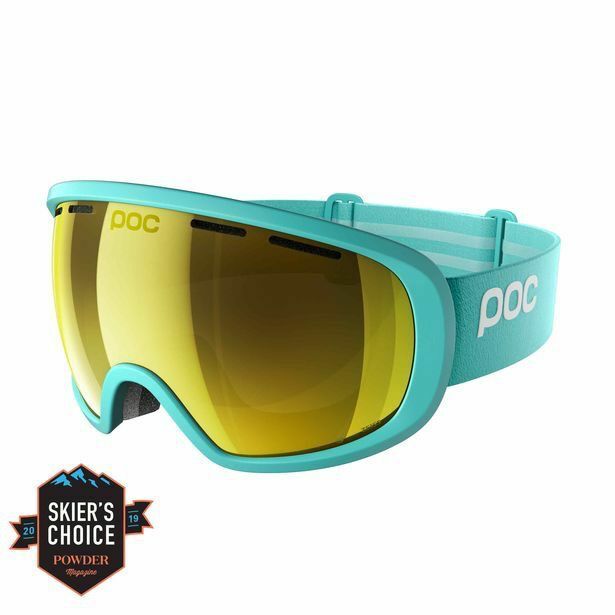 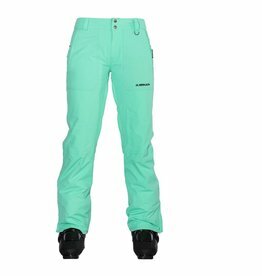 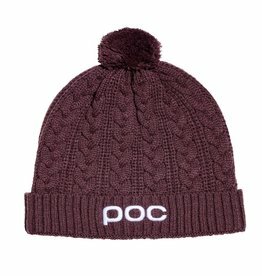 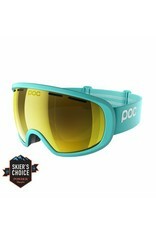 POC has been at the forefront of protection and helmet technology for a number of years and the Auric Cut Backcountry SPIN sets a new standard for on and off-piste helmet performance for skiers and snowboarders.